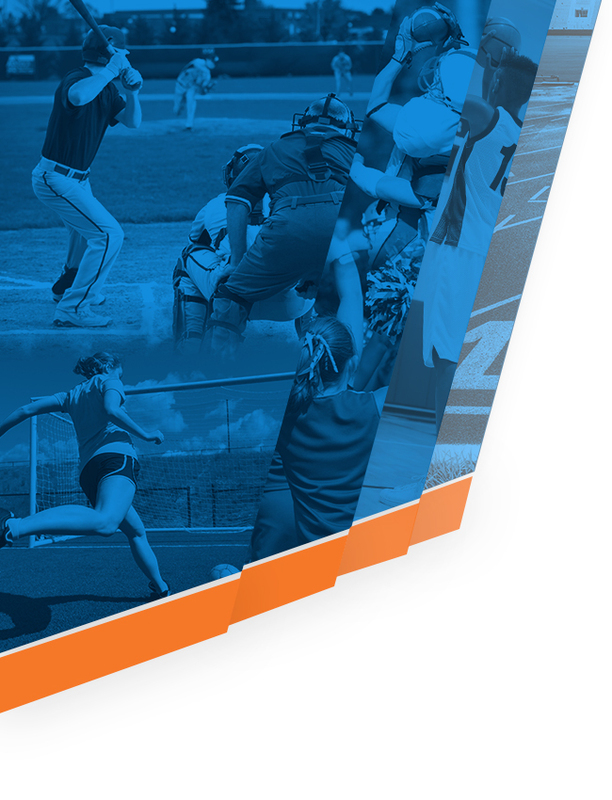 Credit checks will be run by the athletic department in the beginning of the fall season. Returning students must have passed 3.0 units of credit the previous semester and all students must be actively enrolled in 3.0 units of credit. All students must maintain a 2.0 GPA each quarter. Students who fall below a 2.0 GPA for the quarter will be assigned Academic Support. Failure to attend academic support will affect student eligibility. You have picked up an eligibility card in the athletic office. You have had 14 days of practice with the team. You are in good standing at Clayton High School and meet MSHSAA citizenship guidelines. You cannot practice or play on the day you are suspended or in in-school suspension. Illness of the pupil; serious illness of a member of the family which necessitates the absence of the student; death in the immediate family; medical or dental appointments which cannot be made during non-school hours; religious observance; absences which have prior approval of the principal’s office; if a student has an afternoon Advanced Placement Exam, the parents may excuse the student from morning classes. Students who will be absent for reasons other than those listed above cannot play or practice. 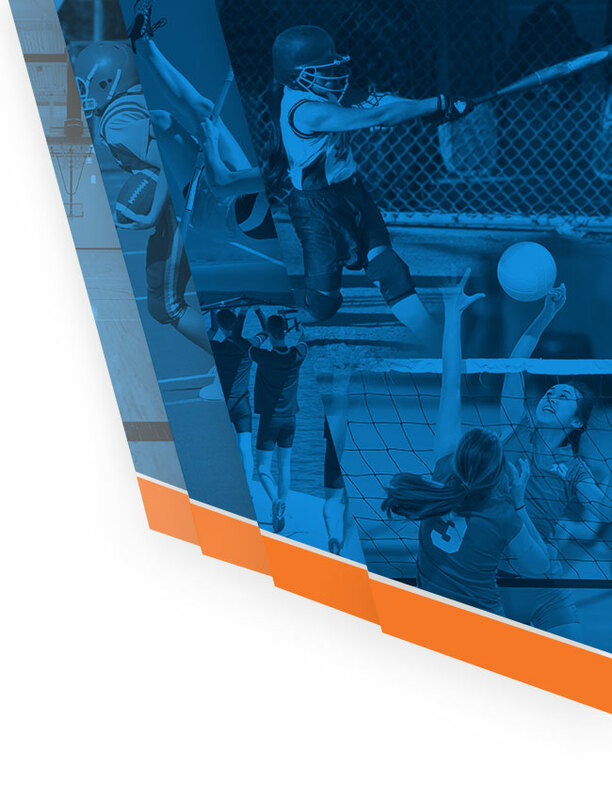 Below you will find documents that will help answer some of your general questions about athletic policy here at CHS.